Imagine waking up in the morning to find out someone stole the video doorbell right off of your house. In several places across the country, including Nevada, California, Tennessee, and Florida, this very thing is happening. These devices are designed to help prevent safety and deter theft, so it’s pretty scary (and a bit ironic) to think a thief would be brazen enough to walk right up and steal a device that could potentially capture them on camera while in the act. Most video doorbells have an app feature or subscription service that lets you store recorded camera feeds. They may also have motion detection features that can tell when someone walks up to the house. But in spite of these features, thefts are still occurring. So, is there a way to stop it? What do you do if it happens to you? We’ve got you covered. Mount your doorbell correctly and securely, so it’s not as easy for a thief to pry off. Conceal the power cable, so it’s more difficult to access. Write down your doorbell’s serial number, so you have it as an identifier in the event of a theft. Purchase a video doorbell that will store recorded video or a subscription plan that will store recorded video. Take advantage of motion zones and motion detection features. Purchase a video doorbell with a theft replacement program in place. What do you do if your video doorbell is stolen? We’ve included the steps to take for Ring and Nest doorbell owners, because those companies are the top video doorbell makers. If you have a brand other than Ring or Nest, you should check the company’s website to see if they offer a free replacement as well as what steps you need to take. 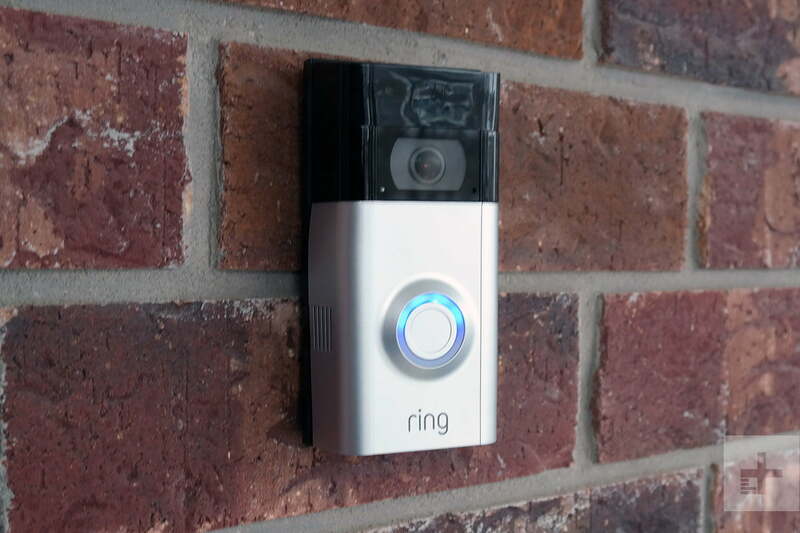 Ring has specific steps for customers to take in the event that their Ring doorbell is stolen. They offer a courtesy service where customers can report their stolen device and get a replacement, usually free of charge. Here are the steps they recommend you take. 1) Notify the police. Before you do anything else, contact the police and report the theft. Follow the instructions the police give you on what you should do until an office arrives at your home. For instance, they may tell you to stay outside until they get there just in case the thief has gotten inside of your home. 2) Take pictures, but don’t disturb the scene. Avoid touching anything. That is, don’t disturb the ground area nearby or pick up anything because you don’t want mess up any potential evidence. But, do take pictures of the area if possible. 3) Get a copy of the report. Ask the police to give you a copy of the theft report as soon as possible. 4) Report the theft to Ring. Once you have the police report, report the theft to Ring by email at Theft@ring.com. You will need a police report to get a replacement. You must report the theft to Ring within six months of the date on the police report. 5) Get a free replacement. Once Ring verifies the police report, they say they’ll send a free replacement within seven to ten business days. The replacement will be “like for like,” meaning it will be the same make and model as your original doorbell. 1) Contact the police and file a report. Before you do anything else, contact the police to ensure your safety, document the theft, and find out what the police want you to do next. If you have a Nest Aware subscription, save any recordings of the theft and provide them to the police. 2) Get a copy of the police report. Ask the police to give you a copy of the theft report as soon as possible. 3) Report the theft to Nest. As soon as you receive the police report, contact Nest. Nest doesn’t provide a specific email to report thefts, but you can contact Nest Support. You must provide a police report, and report the theft within six months of the date printed on the police report. 4) Get a free replacement. 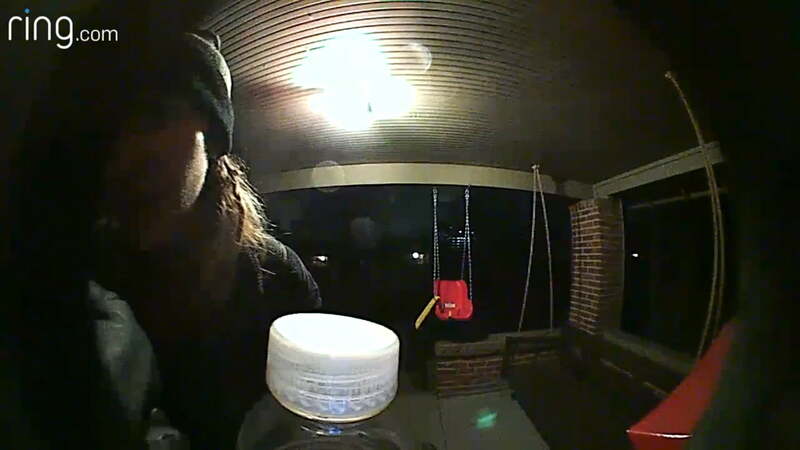 Nest will need to verify that your doorbell was installed and active at the time of the theft, as the courtesy replacement doesn’t apply to theft during or upon delivery (you can’t get a replacement if a porch pirate steals the package when it arrives). Also, Nest will send you either a new or refurbished replacement.